Special thanks to our whitewater equipment vendors for helping to make the 36th Annual Upper Clackamas Whitewater Festival a very special event! Many of the vendors are generously donating items to our silent auction and sponsoring the race events which allows us to offer these fun events at a greatly reduced rate which allows more people to get out on the river. Next Adventure started in 1997 by a couple of longtime friends named Deek & Bryan. We love to play in the outdoors, and our goal is to make it easy and inexpensive for you to get out there and enjoy it, too! DRL River Gypsies – Offering the best deals on SOTAR, AIRE and NRS boat packages. We strive to offer the highest quality boat packages for the most competitive prices. Founded in 1972, Maravia Rafts of Boise, Idaho, is a leading manufacturer of inflatable rafts for the river-running industry. 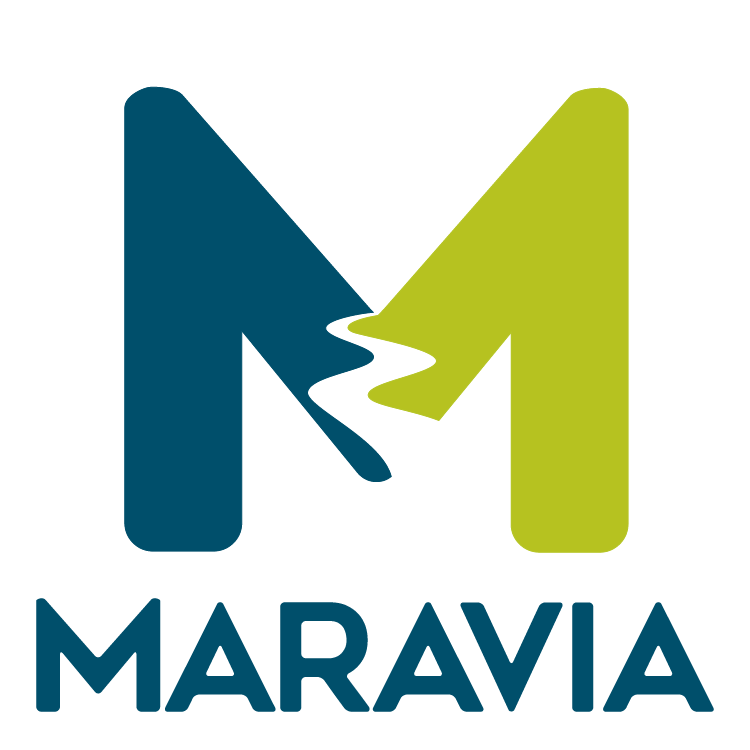 Through such continuing technical advancements as Thermofused™ Seam Construction and Urethane Seamless Encapsulation, Maravia has become broadly recognized as the industry innovator — always working to build a better boat. Cascade River Gear continues to be River Riders source for Top Quality River Gear Since 1979. Making dreams come true one boat at a time. Made in the USA. Each raft, cataraft, kayak and SUP are manufactured to live up to the standards of whitewater enthusiasts, which includes our team at AIRE. We build boats, package boats, sell boats, ship boats out and at the end of the day, we get out on the water and go boating. This is our passion! Goodwater Boat Works – The premier inflatable boat repair and maintenance shop in the northwest. We are located in Oregon City and service all of Oregon and Washington for all the top brands of inflatable kayaks, rafts and inflatable fishing boats. Your local Maravia dealer. Immersion Research makes core paddling and outdoor gear designed to please the most avid water sport enthusiasts. Staffed and owned by paddlers, IR’s goal is to provide amazing products and even better customer service. With an unbeatable post-purchase product guarantee and a full time repair facility and staff that will service any brand of gear, IR strives to make sure every customer is 100% happy with every piece of gear purchased. 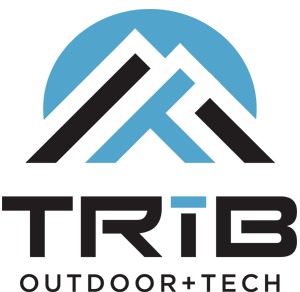 TRīB (pronounced Tribe) is an outdoor technology company specializing in updating adventure sporting goods with sensible, high-tech, and fashionable accessories and modifications that make the outdoor experience more immersive and enjoyable. Since 2011, HALA has been helping define what an industry-leading inflatable SUP looks like. As components, materials, and shaping concepts have evolved, they have worked to keep their MSRP in the same range, choosing to add value to the offering each year rather than raising price. Rack Attack started as a single store back in 1996, and we have grown into North America’s premier retailer of vehicle rack solutions. With 12 locations across North America to ship from, our online customers experience shipping to their door in less time, for no cost (most of the time). If you live close to one of our store locations, we install everything we sell. Many in-store customers choose one of our ‘factory style’ rack installations. RecreTec custom raft frames, boats and accessories. Hiko is a family owned company from the Czech Republic. Marcela and Ivan – both professional canoe slalom athletes learned how to make what they needed because after communism there was not much paddling gear available in Czechoslovakia. They brought their passion for paddling into building what is now known as Hiko. “We make what we need to do what we love”. Kathie Green Media is owned and operated by (you guessed it), Kathie Green. For over seven years she has worked to capture the thrill, tranquility, and necessity of the outdoor world through a visual medium. Weather it’s still photography of a captivating wilderness setting or a video promo for exhilarating whitewater, her goal is to encourage others to respect, enjoy and protect the outdoors. MT CANOES Handcrafted composite canoes and accessories. 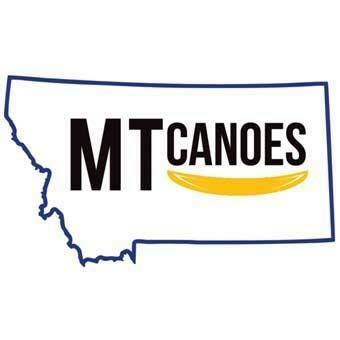 MT Canoes started — unbeknownst to us — five years ago in a one-car garage in Missoula, Montana. Tired of heavy boats, and looking for something with more snap to it, the dream began. With help from our friend Ben Schmidt, canoe builder/repair professional, we were off and running. John Gallagher and Jeff Styles officially founded MT Canoes in 2016 after years of testing and tweaking nearly 20 different canoes. Many old friends and familiar faces (and a bunch of new ones) are attending the Festival this year. Listed above are the folks who’ve signed on so far. This list is growing as we get closer so check back. Please take a few minutes and check out their web sites. If you see something you like call them and ask them to bring it out to the festival with them. The Upper Clackamas Whitewater Festival is the very best opportunity to meet these fine folks and see up close and in person the latest and greatest gear they have to offer. Many will be offering special discounts for people attending the Festival. Also, besides our vendors there will be several river awareness groups on hand to share their knowledge. Be sure to check them out and see how you can contribute to help in the ongoing battles to preserve our resources and the ever diminishing access we have as boaters. Download Vendor/Sponsor Application Form here.